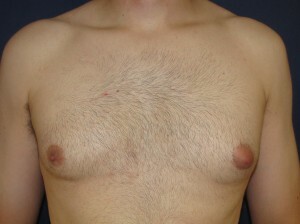 Home/Blog / Discomfort Following Male Breast Reduction Surgery Is Usually Fairly Mild … Even For Men! 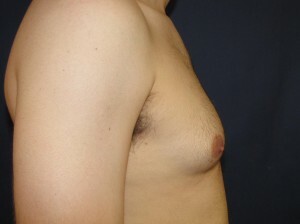 Enlarged breasts in men can be quite distressing mentally and emotionally. Many feel extremely self-conscious, un-masculine, insecure and even depressed. Their presence can have a substantial negative impact on relationships with others, particularly women, and even in daily routines and sports. Fortunately, the surgical treatment for gynecomastia, or male breast enlargement, is usually not only quite effective but often, not that uncomfortable. “No pain. No gain” is the slogan of many men usually with regards to sports and working out. For other things, well that may be a different story. 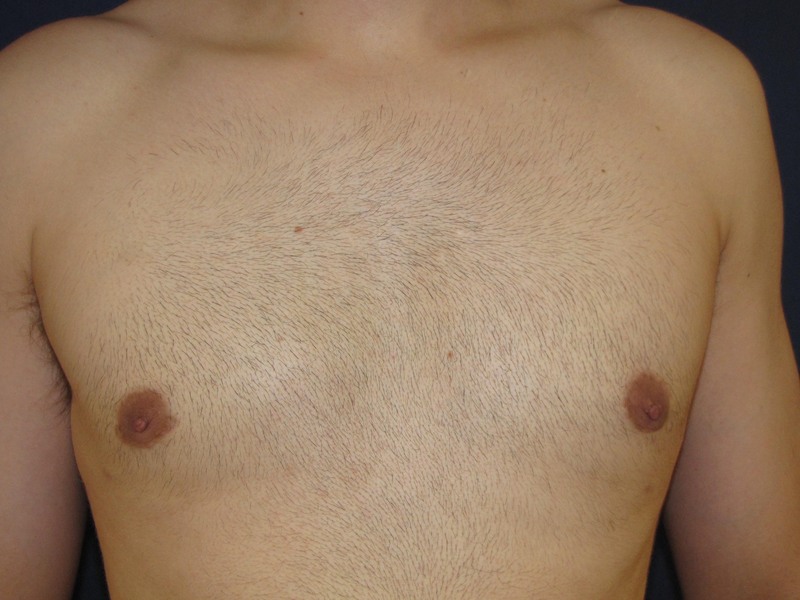 Fortunately when it comes to gynecomastia surgery, you can obtain substantial improvement often without much pain. 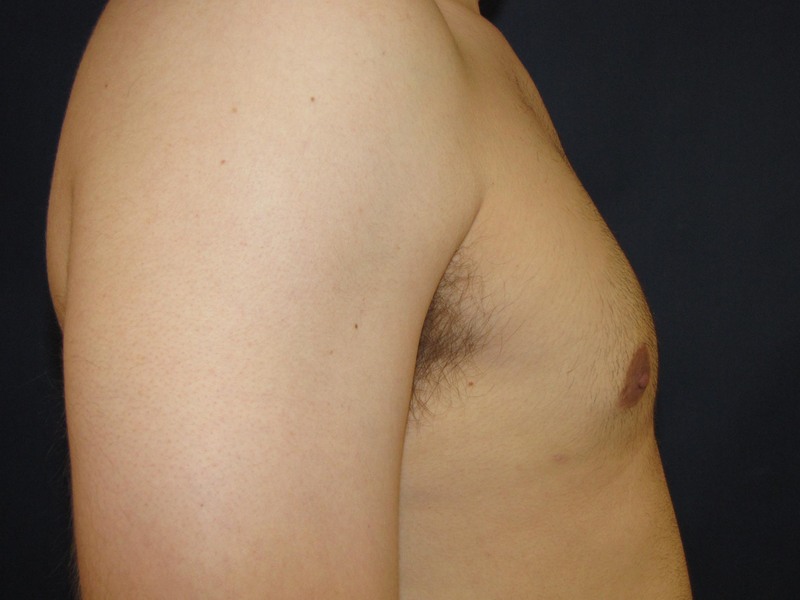 A majority of the men that I operate on for male breast enlargement can be effectively treated with ultrasonic assisted liposuction with or without a small amount of direct excision of breast tissue. 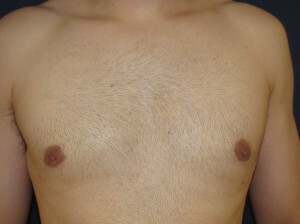 This technique involves the direct injection into the tissues of fluid contains a local anesthetic as well as a vasoconstrictor (a chemical that temporarily shrinks the diameter of blood vessels resulting in less bleeding and bruising). The effects of the local anesthesia persist for hours or more after surgery, making the recovery quite tolerable … even for a man! Most of my patients indicate that the postoperative discomfort is fairly mild and usually well controlled with oral pain medications. In fact, many can return to a sedentary job in four to five days. I do recommend that they avoid sports and working out for around 2 ½ weeks. If you would like more information on male breast reduction surgery, liposuction, or any other plastic surgery procedure that I perform or to schedule a complimentary consultation with me, please contact my office at 480-451-3000.